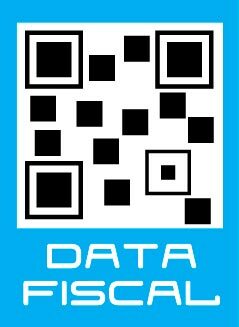 - Dimensiones: 24.13cm. x 16.51cm. x 2.54cm. 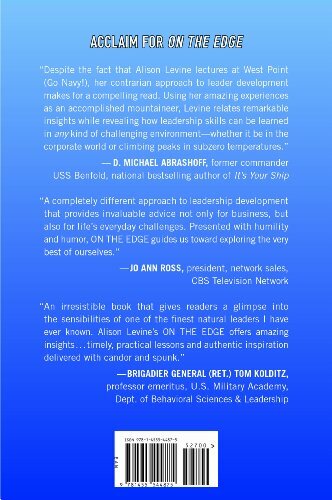 FOREWORD BY LEGENDARY DUKE BASKETBALL COACH MIKE KRZYZEWSKIOn the Edge is an engaging leadership manual that provides concrete insights garnered from various extreme environments ranging from Mt Everest to the South Pole. 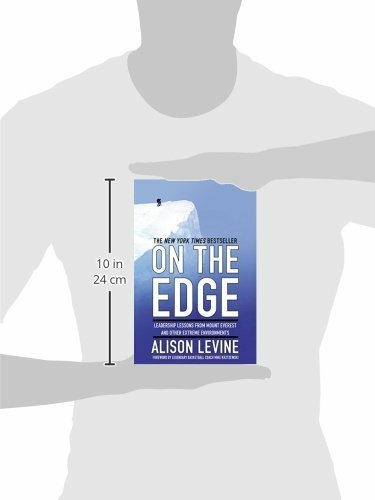 By reflecting on the lessons learned from her various expeditions, author Alison Levine makes the case that the leadership principles that apply in extreme adventure sport also apply in today's extreme business environments. Both settings require you to be able to make crucial decisions on the spot when the conditions around you are far from perfect. Your survival -and the survival of your team-depend on it. 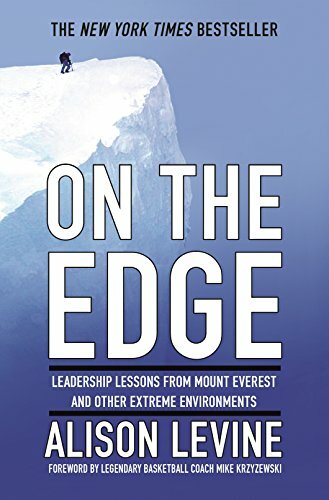 Featuring a Foreword from legendary Duke University basketball coach Mike Krzyzewski who knows all about leadership, On the Edge provides a framework to help people scale whatever big peaks they aspire to climb-be they literal or figurative-by offering practical, humorous, and often unorthodox advice about how to grow as a leader.